One jobs number gets all the attention: The number of jobs lost or gained in the previous month. That number is important. 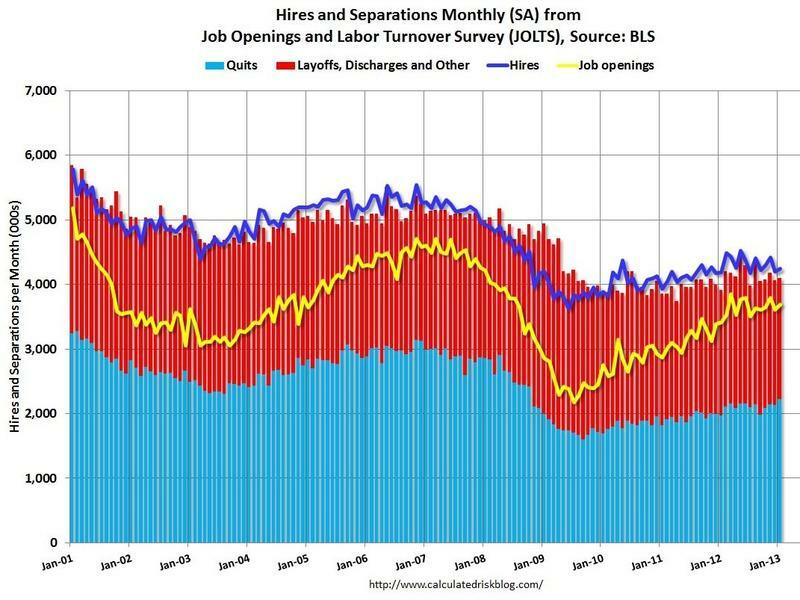 But focusing too much on the net change in jobs can be misleading. It gives the impression that a job is like a widget — it's something that gets made in a factory somewhere, and that we hope exists forever.